In autumn 1933, Albert Einstein found himself living alone in an isolated holiday hut in rural England. There, he toiled peacefully at mathematics while occasionally stepping out for walks or to play his violin. But how had Einstein come to abandon his Berlin home and go ‘"on the run"? 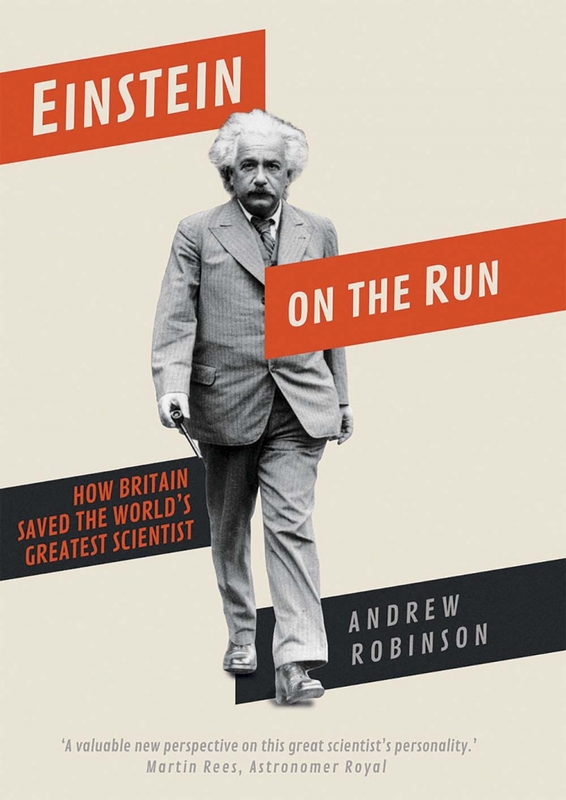 In this lively account, Andrew Robinson tells the story of the world’s greatest scientist and Britain for the first time, showing why Britain was the perfect refuge for Einstein from rumored assassination by Nazi agents. 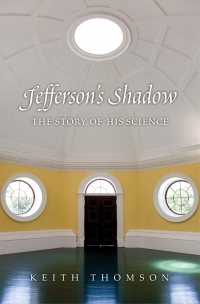 Young Einstein’s passion for British physics, epitomized by Newton, had sparked his scientific development around 1900. British astronomers had confirmed his general theory of relativity, making him internationally famous in 1919. He was also welcomed by the British people, who helped him campaign against Nazi anti-Semitism. He even intended to become a British citizen. So why did Einstein then leave Britain, never to return to Europe? 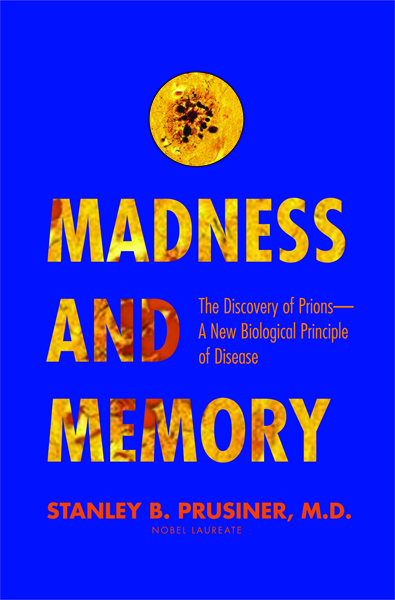 Andrew Robinson has written more than twenty-five books, including Einstein: A Hundred Years of Relativity, The Last Man Who Knew Everything, and Genius: A Very Short Introduction. He also contributes regularly to newspapers and magazines.